I have sponsored legislation to ban gay conversion therapy for minors every year that I’ve been at the Capitol. And until now, we’d seen it killed by Republicans every year.But if there is one thing our LGBTQ friends understand, it’s how to persevere. Every year, hundreds of Coloradans have come to the Capitol to share their stories. Many of them are painful depictions of traumatic and emotionally damaging experiences. This is the year we will finally put an end to the use of this despicable practice on minors. Conversion therapy is not backed by science and it has caused harm to far too many kids in our state. There is nothing to be “fixed” in LGBTQ youth. They should not feel ashamed of who they are. 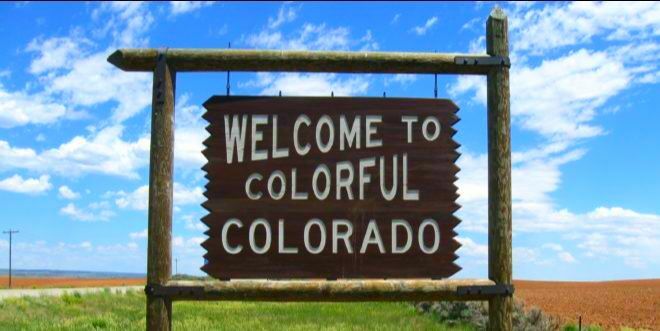 Colorado is a colorful state, and all are welcome here. I’m incredibly proud that my bill to ban gay conversion therapy officially passed out of the legislature last week with bi-partisan support, and the bill is now headed to Governor Polis’s desk. Something tells me he’ll sign it into law. As always, please feel free to reach out with any comments, questions or ideas you may have. You can always call me at 303-866-4872 or email at steve@stevefenberg.org.